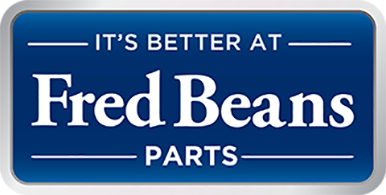 Thank you for your interest in the Fred Beans Parts Rewards Program! Please fill out the form below to sign up for our new program. Once approved you will receive and email with your login information and link to begin watching your points grow!